Dr. Josh Sanes is a Professor of Molecular and Cellular Biology and the founding Director for the Center for Brain Science at Harvard University. He received his PhD from the Program in Neurobiology at Harvard University. After graduating he worked for the Office of Technology Assessment of the U.S. Congress. Josh returned to research, taking a postdoctoral fellowship at University of California, San Francisco. Afterwards, he was a faculty member at Washington University in St. Louis School of Medicine for over 20 years before accepting a faculty position at Harvard. Josh has received numerous honors and awards during his career. He is a Fellow of the American Association for the Advancement of Science, a fellow of American Academy of Arts and Sciences, as well as a member of the National Academy of Sciences. He was also awarded the prestigious Alden Spencer Award of Columbia University which recognizes outstanding research contributions. Josh is joining us today to tell us about his journey through life and science. Dr. Joshua Sanes studies the formation of synapses, the connections that transmit information between nerve cells. For many years, he used the neuromuscular junction to elucidate the intercellular communication systems that lead to formation and maturation of the synapse. 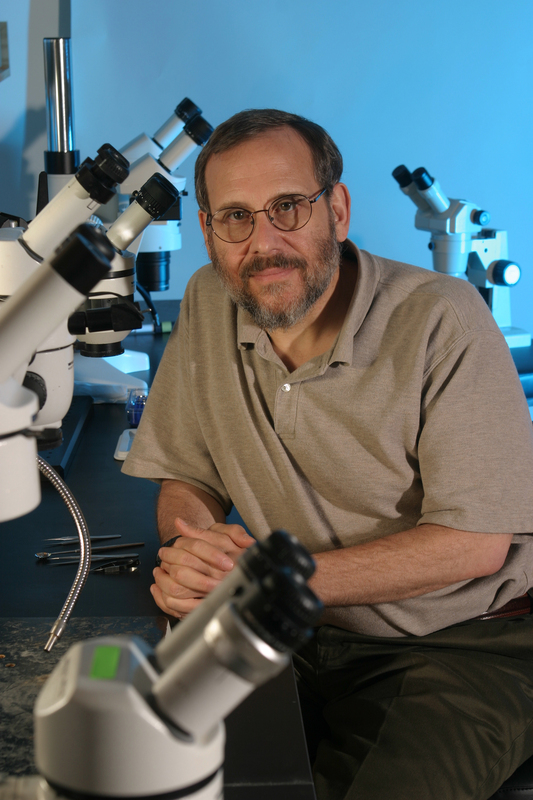 More recently, he has focused on how specific connections form in the visual system to generate the complex circuits that underlie the processing of information. He and his colleagues have also pioneered new ways to mark and manipulate neurons and the synapses they form. Their work has been published in over 300 papers. He has served on the editorial board of several scientific journals, including Cell and Neuron, and as a member of the Board of Scientific Counselors and the National Advisory Council of the National Institute of Neurological Diseases and Stroke (NIH), the Council of the Society for Neuroscience, and advisory panels for the Klingenstein Neuroscience Fund, Max-Planck Institute, Wellcome Trust, National Academy of Sciences, and the Howard Hughes Medical Institute. He is currently a member of the NIH advisory committee planning the BRAIN Initiative.